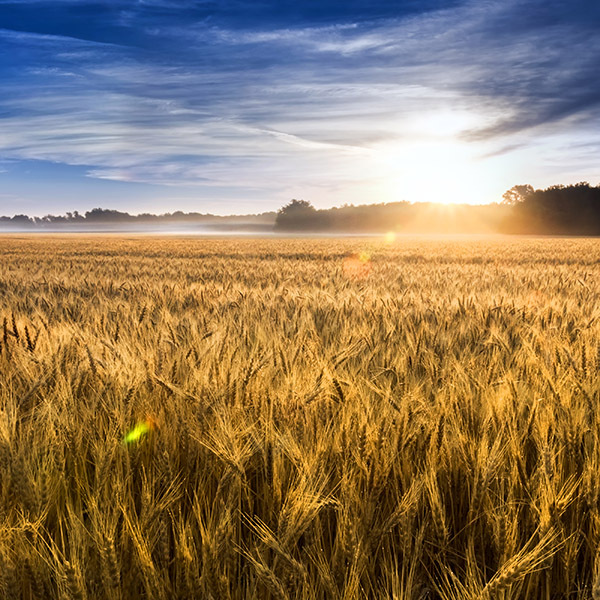 Arable land is the term we use for land capable of growing crops such as wheat. 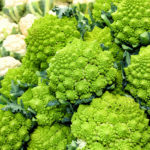 This term comes from the Latin word “arabilis.” What does it mean in English? 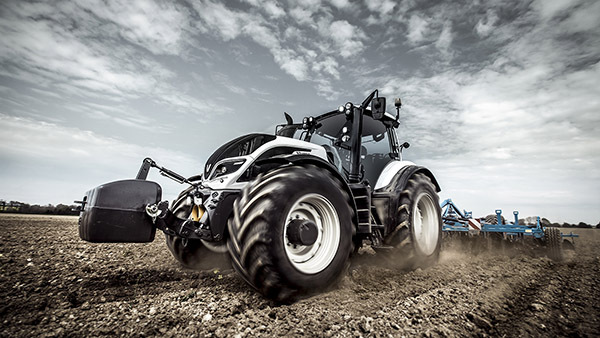 The Machine of the Year 2016 Tractor XXL category award winning Fendt 1000 Vario series boasts the highest horsepower of any AGCO range of tractor. 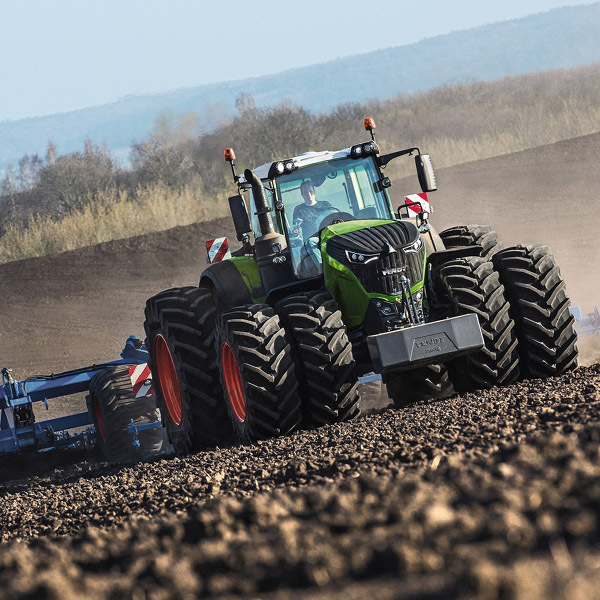 What is the rated power of the Fendt 1050 Vario? 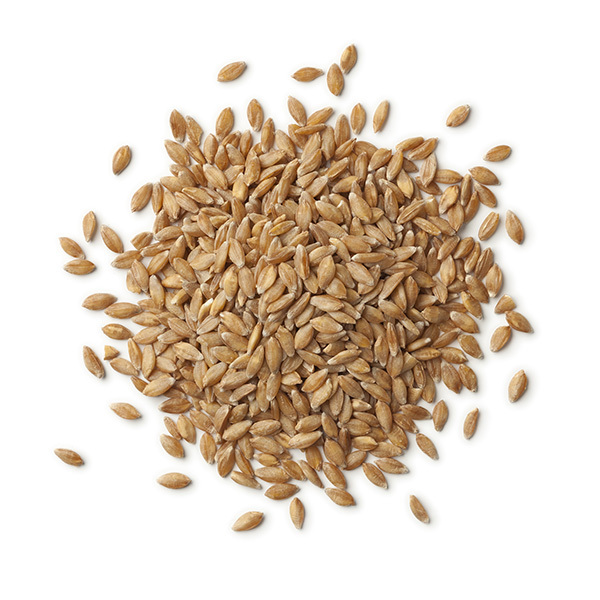 One of the first known cereals to have been domesticated was the einkorn variety of wheat in Southeastern Turkey. When is it roughly believed that this production began? 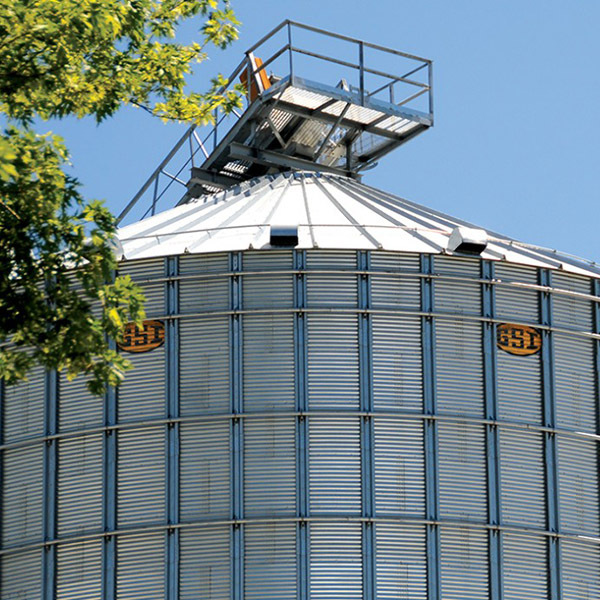 GSI is the world's largest manufacturer of steel farm bins, commercial storage grain bins and grain silos, providing farmers and processing facilities a single source for all of their grain equipment needs to over 70 countries worldwide. What is the maximum capacity of a 4032 stiffened bin? 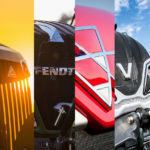 Which of the following Valtra ranges was the proud recipient of the prestigious “Machine of the Year 2018’ award in the higher horse power category in Hanover, Germany at the Agritechnica trade fair. Bread is proven to be one of the most important sources of food dating as far back as 8,000 BC. 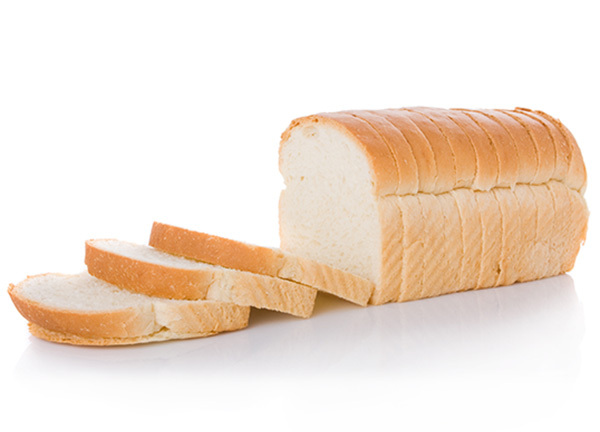 Specifically, in the UK, it is estimated that 99% of households buy bread. Roughly how many loaves are sold each day in the UK? 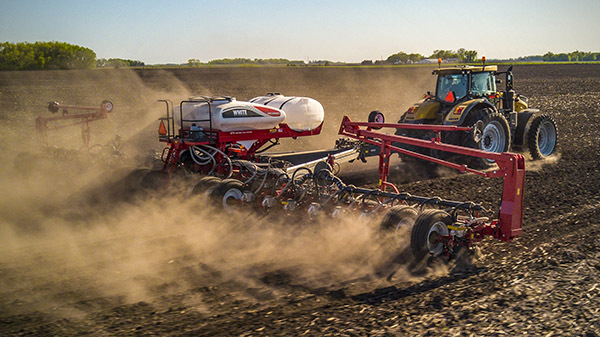 AGCO recently introduced the new White Planter™ 9500VER and 9700VER Precision Planting-ready toolbars. 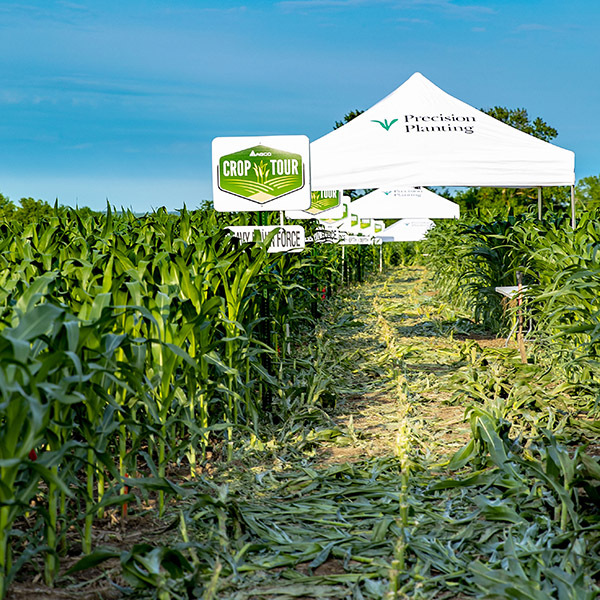 The line now includes two new toolbars, available to meet the varying needs of producers across the country for Precision Planting® technology in a wide range of row spacings and planter styles. What does “VER” stand for? 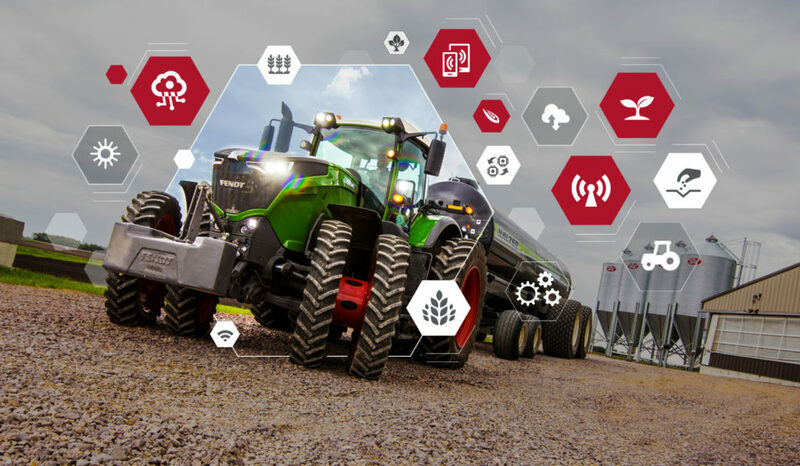 As mentioned in the last quiz, the 2018 AGCO Crop Tour™ had a main focus on helping to maximize yields through best practice, machinery and technology. 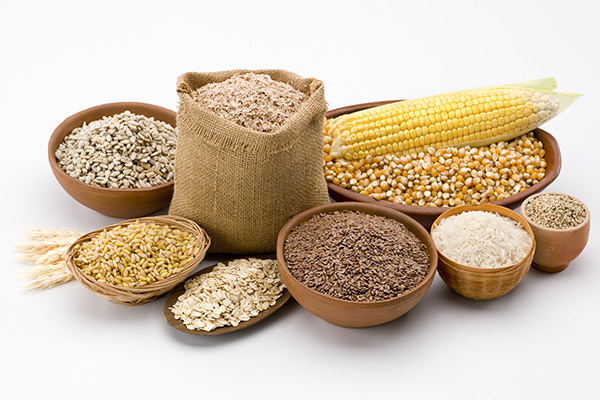 On average, how many kernels of corn are there on a typical ear of corn? 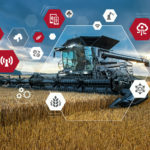 The Massey Ferguson IDEAL combine adjusts automatically through the SmartConnect™ app, via multiple sensors, to achieve optimum machine performance and efficiency at all times. An easy to use dashboard allows the operator to choose also between quality, performance and sample cleanliness (optional). What is the name of this feature? 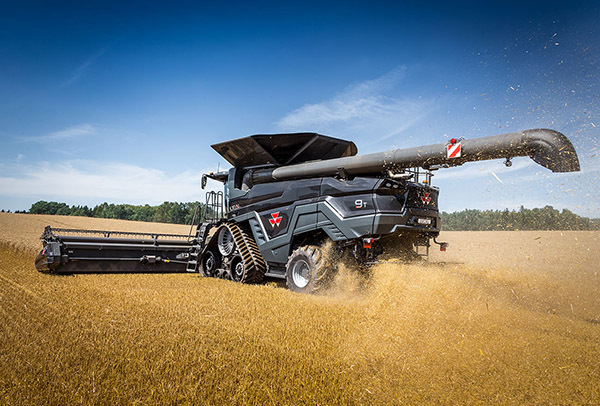 At over 1 billion metric tons, what was the world’s largest type of grain production in 2017/18?